Joshua… what a man, a great leader, a humble soul, you get to learn a lot from him in a short space of time. A man who also put his whole team (porters, cooks, waiter, tent crew, and fellow assistant guides) first. He indeed makes it his duty to take us all the way up and back in a comfortable, enjoyable way. He is indeed a remarkable man… Big up, Mr Joshua!!! Warm nights in those tents and sleeping bag…. Food well served in proper serving dishes. Great, healthy, nutritious meals served…yummy! 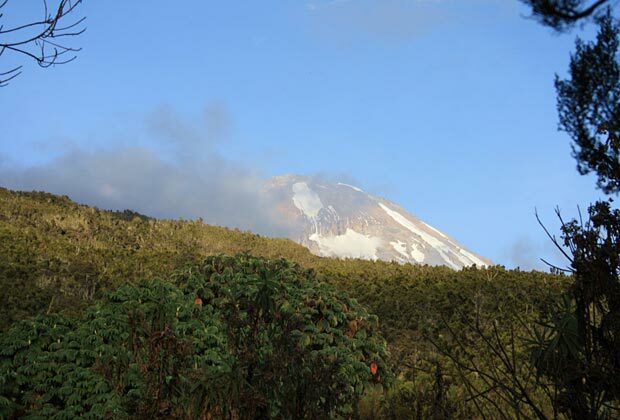 All in all, Kilimanjaro-Experience you excel, keep up the great job you are doing. Continue to assist making people’s dreams and desires come true. It wouldn’t have been easy for us without you!! !